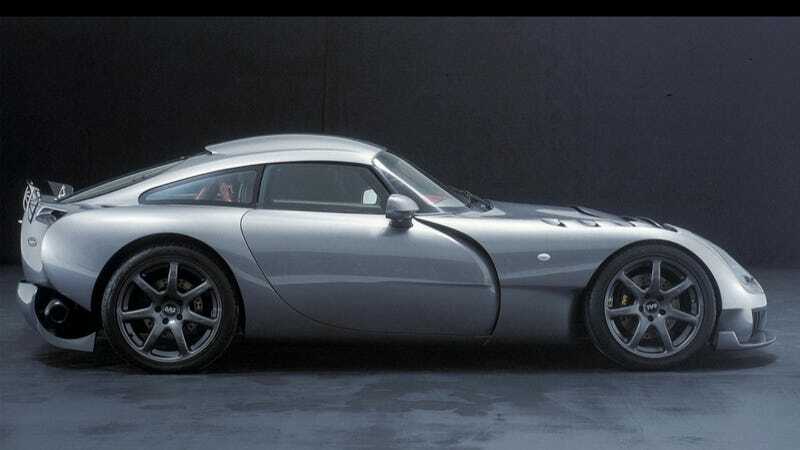 The TVR Sagaris was a car entirely made of out of an angry badger’s chest hair. The TVR Sagaris was a car entirely made of out of an angry badger’s chest hair. Bring it back.